There is no denying that Facebook is an excellent promotional and social commerce tool. It is, after all, the most popular social network in the world and the most visited website in many countries. With the introduction of Facebook Deals and the F-Store, they have also made selling through Facebook almost as easy as creating a social network profile. 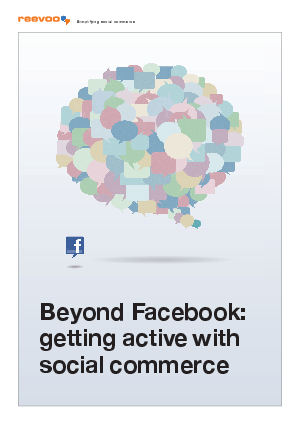 However, Facebook is not the only social commerce tool out there. Read this whitepaper to learn more about social commerce trends and create a successful strategy which utilizes all of them to maximize the benefits of social commerce.